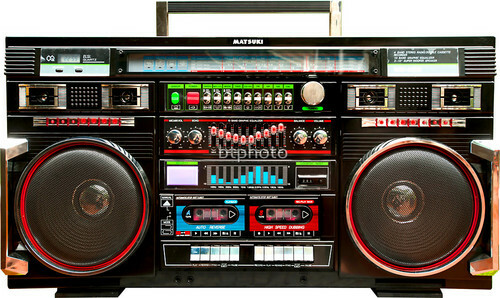 Old school ghetto blaster. . HD Wallpaper and background images in the música club tagged: photo. 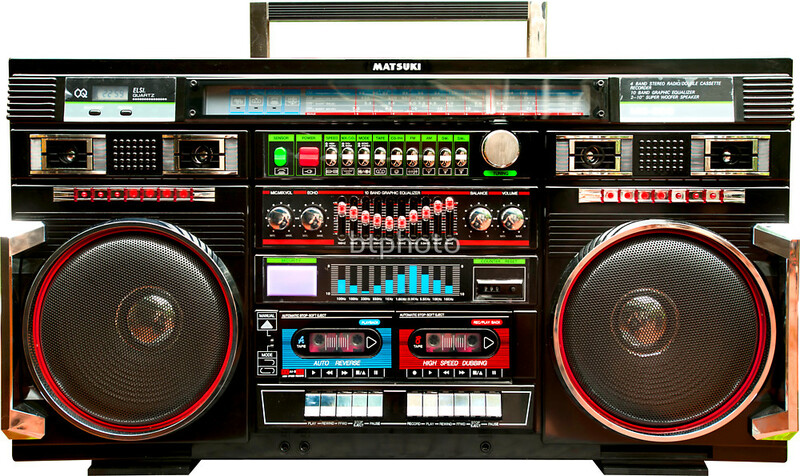 This música photo might contain ghetto blaster, equipo de sonido, boom box, and auge caja.